In April 2018, the government had allowed startups to avail full tax concession on investments up to Rs 10 crore from investors, including angel financiers. The move follows complaints by founders of various startups of receiving notices under Section 56 (2) (viib) of Income Tax Act from the I-T Department for tax payments on angel funds raised by them. Section 56 (2) (viib) of the Income Tax Act provides that the amount raised in excess of a startup's fair market value is taxed at 30 per cent as income of the firm from other sources. To seek the exemption, a startup will apply, with all the documents, to the department of industrial policy and promotion (DIPP). The new norms are expected to reduce hassle of the startups as the government has now given a 45 day-deadline to Central Board of Direct Taxes (CBDT) - apex direct tax policy making body under finance ministry - to approve or reject a startup's request for tax exemption. However, DIPP said that the new rules would apply for startups seeking exemptions after the issuance of Wednesday's notification and would not apply on those entities who have already sought exemptions and have received notices from tax authorities. Also, startups are now exempt from obtaining a merchant banker's certificate for specifying the fair market value of shares. In the last couple of months, startups have been complaining about getting multiple IT notices on angel investment. Industry think tank iSPIRT wrote to Prime Minister Narendra Modi earlier, urging the government to abolish tax on angel investments that has "victimised" many startups and poses a "serious threat" to the Start Up India movement. According to the notification issued by the government on Wednesday, start-ups, whose aggregate amount of paid-up share capital and share premium after the proposed issue of share does not exceed ₹10 crore, are eligible for the exemption. Further, the investor should have returned income above Rs 50 lakh or net worth above Rs 2 crore for the financial year preceding the investment. "It has simplified the earlier process of IMB (inter-ministerial board) and I must applaud DIPP for this", said Padmaja Ruparel, co-founder and president of Indian Angel Network. To claim the exemption, start-ups and investors have to make an application to the DIPP, in the prescribed format, along with the necessary documents. 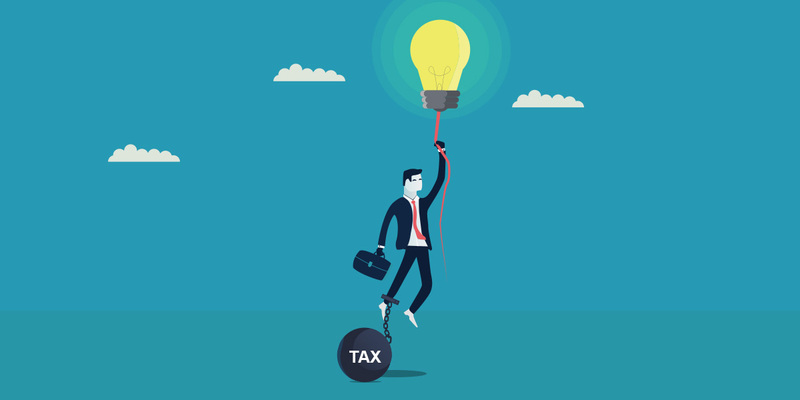 With the thresholds of income and net worth of investors increased, only investments by large investors would qualify for exemption from "angel tax". "All previous and future investments are covered, startups incorporated before April 2016 also covered", DIPP secretary Ramesh Abhishek told Economic Times. Of the total number of assessees who filed income tax returns a year ago, only around 1.5 lakh assessees mentioned an annual income of more than Rs 50 lakh, according to Shreejith Moolayil, co-founder of Pune-based health food startup True Elements. The government launched the Startup India initiative in January 2016 to build a strong ecosystem for nurturing innovation and entrepreneurship. It added that the notices primarily question the high share premium at which the shares have been allotted during the angel funding. Importantly, startups are also no longer necessarily required to collect information about angel investors investing in them.